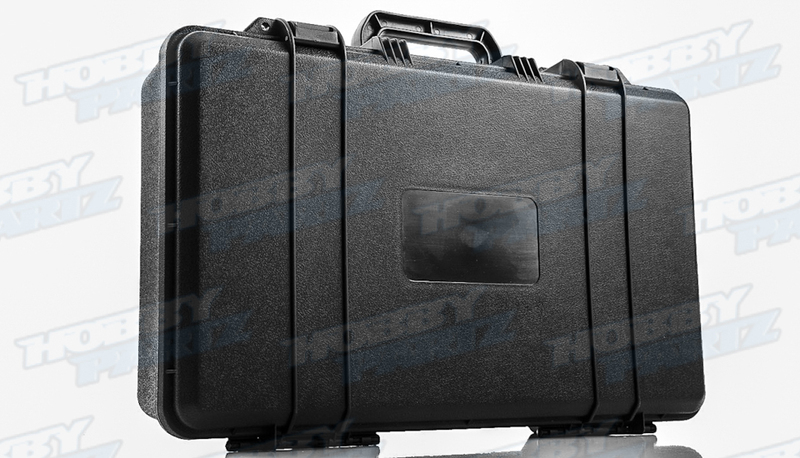 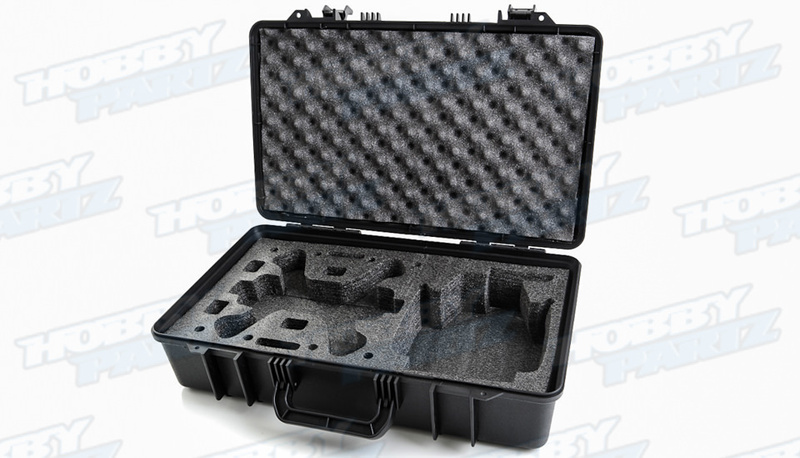 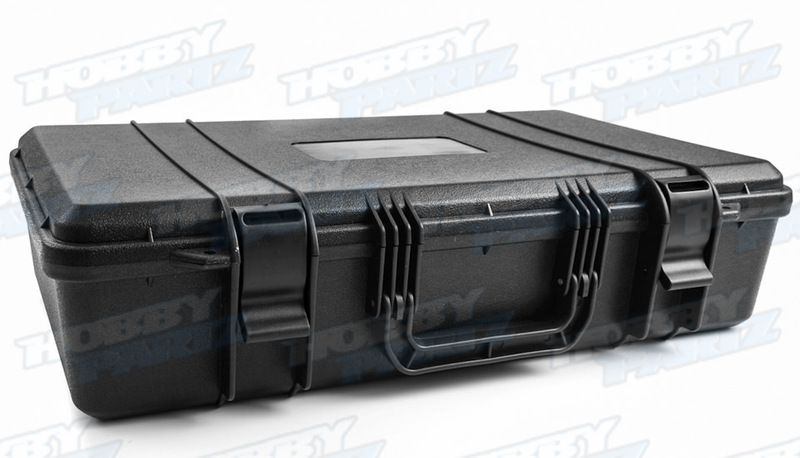 This hard plastic Travel Case is customized specifically for the FPV 250 quadcopters and accessories. 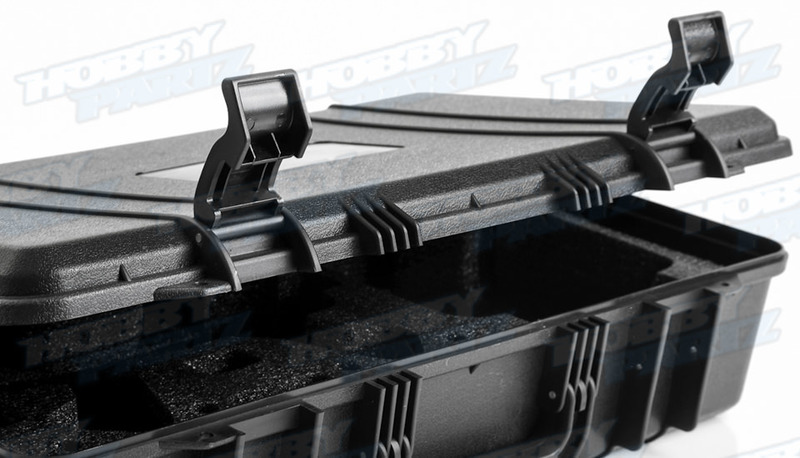 The case is injection-molded out of ultra high-strength plastic resin which is resistant to impact. 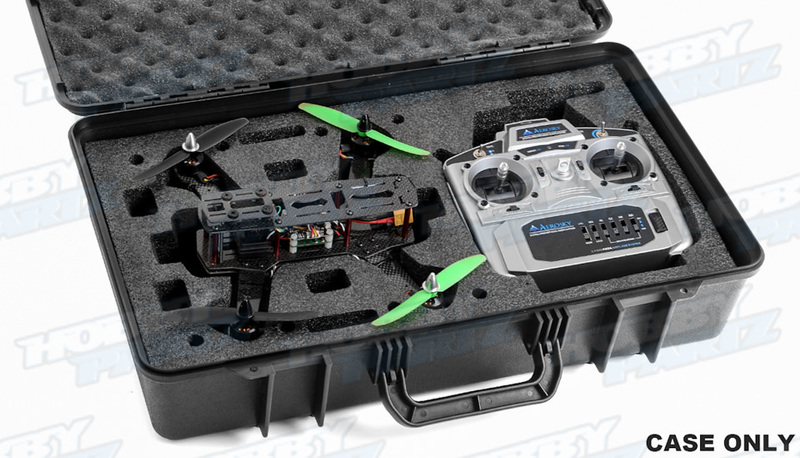 Precision foam cutouts accommodate your 250 quad, transmitter, and accessories.